The internet is loud. And with all the noise, it’s never been harder to get your voice heard. American author and marketing expert Seth Godin explained it best. Trying to get customers by making more noise is recipe for failure. But…how can you get customers without talking (and making more noise)? How can you cut through the clutter to reach real people? That’s what Wild Audience does for their clients. With an approach they call “Respect-Based Marketing,” Wild Audience uses automation (plus a personal touch) to build trust and long term-relationships. As the Wild Audience tagline suggests, automating the early stages of the relationship building process is possible. How does Wild Audience automate relationships without losing the human component of marketing? What systems and apps do they use to make it happen? How do they use ActiveCampaign to manage the whole process? We sat down with James, who manages client success for Wild Audience, to learn how integration, automation, and segmentation can help build relationships automatically. All-in-one approaches to marketing technology are outdated. Marketers need so many different features that it’s impossible for one app to do everything well. But if you can integrate a collection of apps that are the best at what they do—a marketing stack—you can get better technology than any single app offers. You just need a platform that everything can connect to. That’s one reason Wild Audience chose ActiveCampaign, because it’s easy to connect all the marketing technology they need. 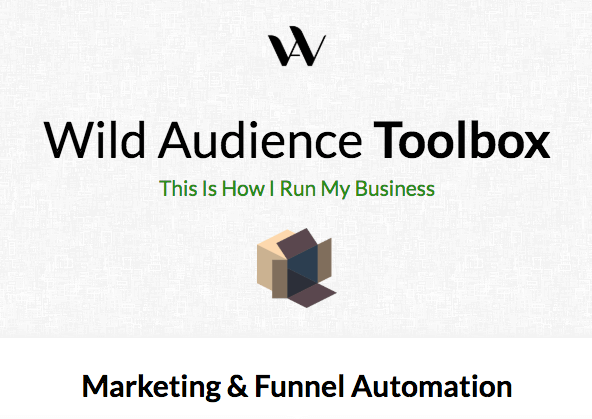 Here’s the list of all the tools Wild Audience uses. You can see ActiveCampaign’s integrations here. James called this a “decentralisation of apps.” More and more, a great tech stack is a key part of a great marketing strategy. Add in a few emails, wait steps, if/else branches, set it to active, and you’re ready to rock and roll. That’s how to set up an automation, right? Not if you’re Wild Audience. Wild Audience has tested over 200 different automations—and refined the automations they use down to just 27. All while giving each person an experience unique to them. Through trial and error, Wild Audience was able to find 27 automations that work together to build relationships. That means they turn each other off and on, are triggered by specific behaviors, and send each contact exactly what they want to see. You can see exactly Wild Audience runs things in this breakdown. Wild Audience put together a step-by-step walkthrough of how they run things with ActiveCampaign. The segmentation process starts at the first moment a contact interacts with Wild Audience. In every business, you have a variety of different customers. Not everyone needs or wants the same thing—and if you need (or want) their business, you’ll have to show them the right thing. For Wild Audience, new leads are asked a few simple questions. Then, Wild Audience uses ActiveCampaign to automatically sort their leads into different segments. Their “Onboarding Logic Handler” automation identifies the answer to each question and triggers the next set of automations—so that each contact gets exactly the information they need. Integration, automation, and segmentation help Wild Audience automate processes that a lot of businesses don’t have time for. 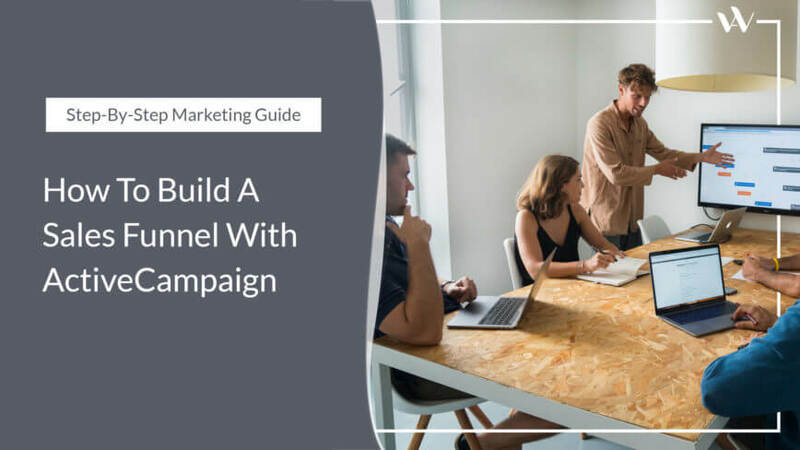 By using the right set of apps, testing automations, and segmenting leads, Wild Audience builds strong relationships with their contacts—and turns those relationships into business growth that cuts through the noise.